ChicExecs PR secured a top spot for client CoolBag on USA Today’s 10 Best website! CoolBag develops security bags to complement your travel and recreation. 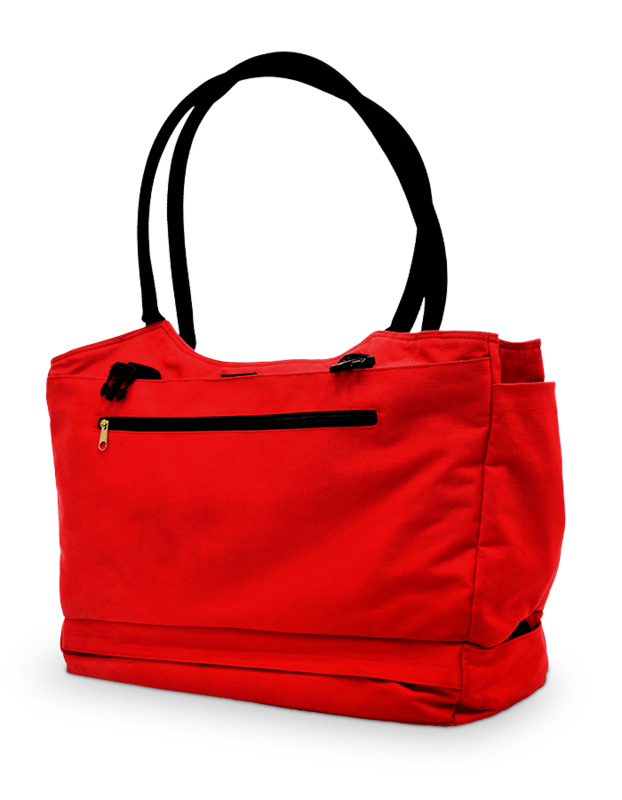 Shop the entire CoolBag collection at CoolBag.com.